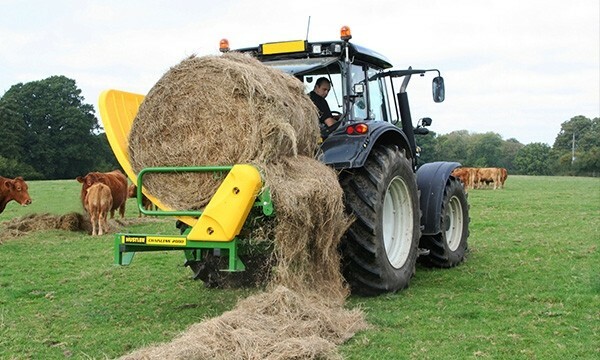 A self-loading 3-point-linkage mounted Chainless bale feeder suitable for feeding out all square bales, tight and loose round bales and it maximises feed use. 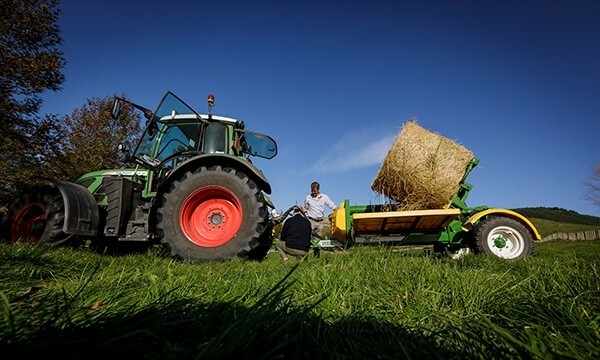 Ideal for farms feeding 50-1000 bales each year. The Chainless XR1500 is a stationery balefeeder, developed specifically for the use of re-baling and breaking down bales for TMR’s. The Chainless XR1500 efficiently teases apart large round bales in less than 2 minutes which provides huge time, cost and diesel savings. 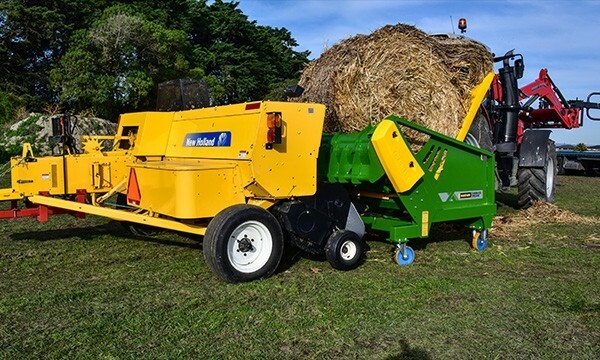 The top of the range mounted balefeeder, Chainless X2500 feeds every type of round or square bale and has been proven on more bale types than any other feeder and it minimises feed waste. It’s self-loading with a patented, hands free quick hitch system, that makes connecting the feeding cradle to the headstock quicker and easier.